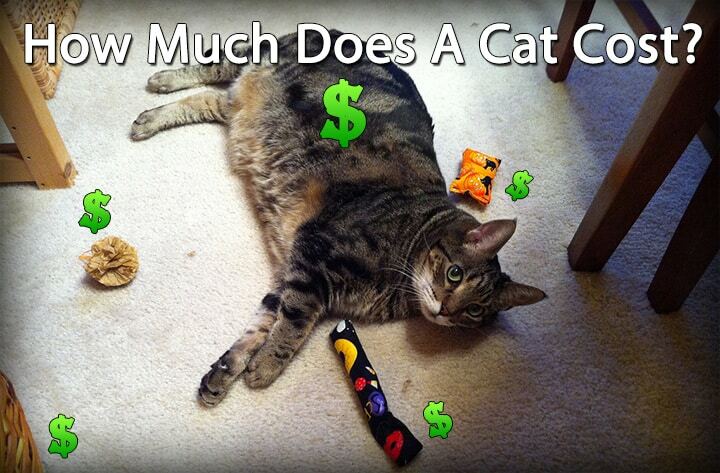 →How Much Does A Cat Cost? If you’re thinking about getting a cat, it’s important to consider the costs associated with your new furry friend. It’s easy to focus on the positives such as having a new companion, but harder to contemplate vet’s bills and vaccinations. Although cats are generally much less expensive than dogs, they can live up to 15 years which means 15 years of financial commitments. 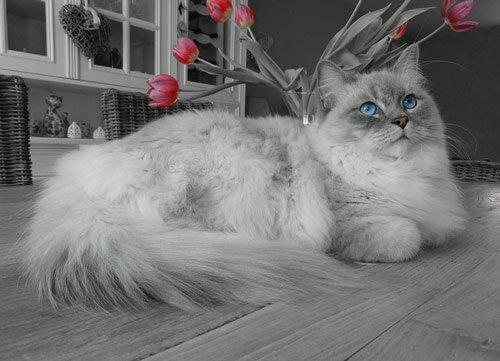 As a responsible owner, it is essential to consider whether you will be able to care for your pet throughout its life, particularly if it experiences poor health or gets older.To help you consider whether getting a cat is financially viable for you, we’ve put together a breakdown of costs you can expect. Continue reading and find out the actual cost of owning a cat. The initial cost of a cat itself varies depending on what kind of cat you get.If you are adopting from a shelter, you will pay a fee to cover the cost of vaccinations ($40-$50) and may additionally need to cover spaying or neutering (total $150-$200). Allowing the shelter to take care of these costs is likely to be cheaper and easier than organizing these yourself through a private veterinarian. Bear in mind that spaying a female cat will cost more than neutering a male cat since the operation is more invasive. You may wish to have a veterinarian microchip and register your cat on a pet recovery database. Some shelters and breeders take care of this expense, but if they don’t it will be a one-time fee of around $45. 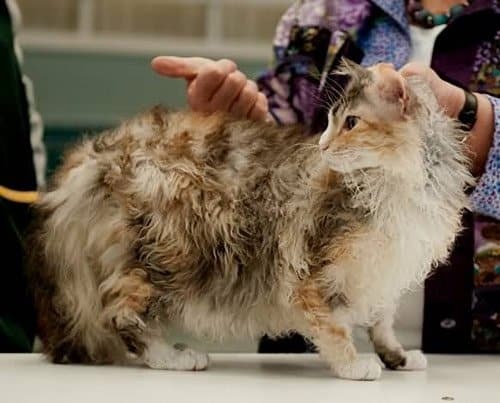 If you are purchasing a pedigree cat your costs will be significantly higher. You can expect to pay $600-$800 for more common breeds such as a Burmese and at least $1000-$1500 for rarer breeds. It is essential that you purchase your kitten from a breeder which is registered with a local or international cat club and find out how long they guarantee the health of your kitten. Whilst it may seem like you are saving money by avoiding these safeguards, you may end up shelling out far more cash in vet’s bills if you purchase a sickly kitten from an unregistered breeder. Your cat will need certain things such as a litter tray plus scoop, food and water bowls, toys, scratching post and a collar etc. 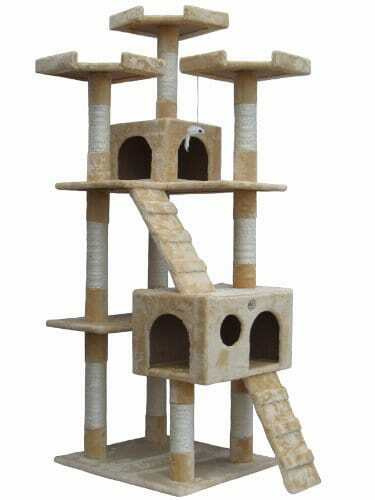 Toys are especially important for indoor cats, who will need stimulation to keep them active. Costs depend on how much time your cat spends indoors and the kind of litter you purchase. Kittens will need special litter that is softer on their paws. You may also wish to purchase litter tray liners to save yourself deep cleaning their tray as much. Again, the costs will depend on the kind of food your cat eats and its size/age. 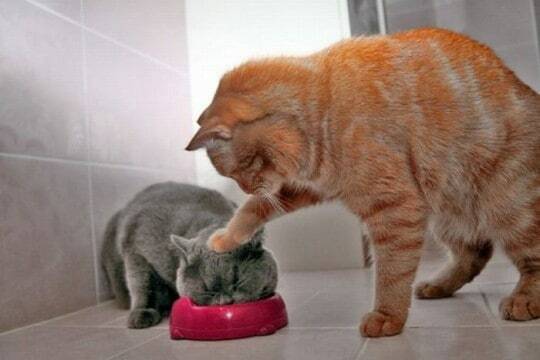 Most cats eat a combination of wet and dry food which is cheaper than an all wet food diet. Buying in bulk will also help to save money. Cats require regular at-home flea treatments to prevent and treat flea infestations. Your cat will require regular worming treatments every 2-3 months. After your kitten’s initial vaccinations against cat flu, feline enteritis and feline leukaemia, they will require annual boosters. Insuring your cat is essential to protect yourself against huge vet bills and ensure that you can care for your cat’s health in the long term. The cost will depend on how comprehensive your pet insurance cover is as well as the age of your cat and any pre-existing medical conditions. There are always things that come up, so it’s sensible to budget for replacing equipment, extra medical fees for small injuries etc. If you think we forgot something – feel free to leave us a message.